You’ve crammed the first five seasons into one viewing marathon, sneered at King Joffrey, and cowered behind the sofa when the white walkers appeared. 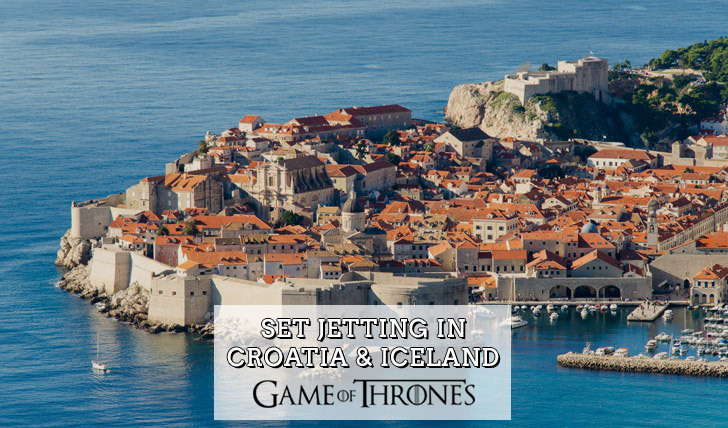 Now travel to the Game of Thrones set destinations that have captivated audiences across the globe. On this nine-night holiday fit for a Khaleesi, visit the locations that have helped bring Westeros and Essos to life, from the windswept mountains of Iceland to the sun-kissed shores of the Adriatic Sea. We‘ll take you to the terracotta-hued city of King’s Landing to the contrasting wild landscapes north of The Wall with savvy guides who helped scout for locations for the show. From the coast of Croatia, fly north to the icy expanse of Iceland. 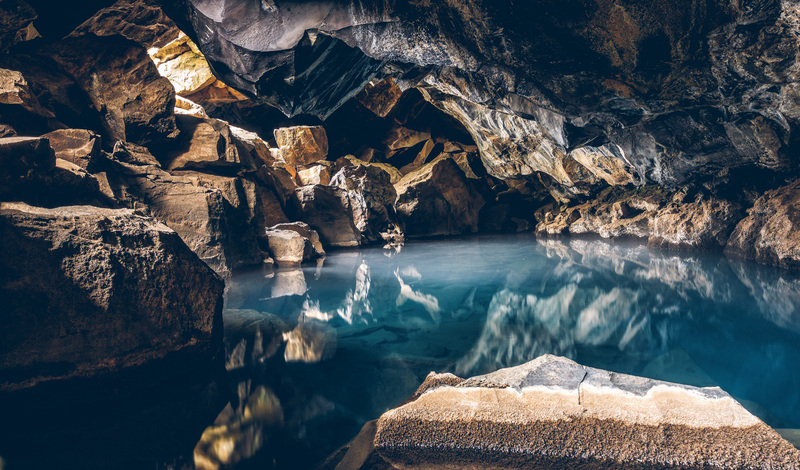 A land of volcanoes, glaciers and otherworldly landscapes, you can see why Iceland is the perfect setting for the treacherous land North of the Wall. For the next five nights, you’ll travel around the island taking in the powerful views and natural wonders that set the scene for the menacing north of the Seven Kingdoms. Start off at one of our favourite spots on the island; Hotel Ranga. The following day, you’ll join your private guide (who also helped scout locations for the show) to explore the south coast of Iceland and Jökulsárlón glacier lagoon. Head to Skaftafell National Park where you’ll trek up the magnificent Vatnajökull glacier, the largest icecap in the world outside the arctic regions, and where Jon Snow walked North of the Wall. Take your time to marvel at the sweeping vistas, dominated by sparkling white glaciers, jagged grey-blue mountains and seemingly endless black sand beaches. Next up, it’s the bubbling Geysir hot springs and thundering waterfalls of Þingvellir National Park in the Golden Circle. This dramatic volcanic area is one of the locations for the series’ fourth season and is set on top of a vast, geothermal field dotted with multi-coloured mud pools, hissing steam vents, hot and cold springs, and primitive plants. For a final thrill, head to Hvítá river to speed through the spectacular natural surroundings in a river-jet boat trip down whitewater rapids.